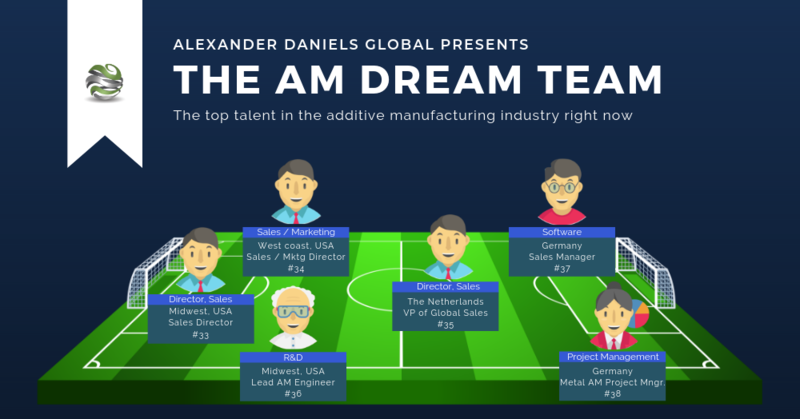 The Additive Manufacturing Dream Team is our selection of some of the best 3D printing / Additive Manufacturing professionals. And we can facilitate the contact between you and them. If you think one of these 3D Printing professionals could be a strong addition to your team and you would like to find out more, please do not hesitate to contact us. Senior sales and marketing executive with extensive and diversified experience in domestic and international sales, strategy and business development, and global marketing and communications across advanced technology industries. Experienced Sales Director with unique experience in building fruitful global strategic partnerships.